With every new OS release, there are bugs that will need to be worked out, and Android Oreo is no exception. 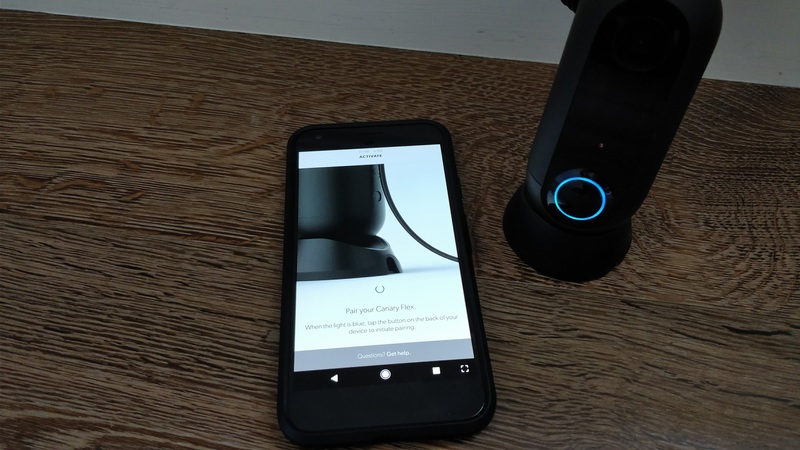 One of these bugs is completely preventing Oreo devices from setting up the Canary Flex security camera. Fortunately, Canary and Google are both aware of the situation, and a fix is on the way. 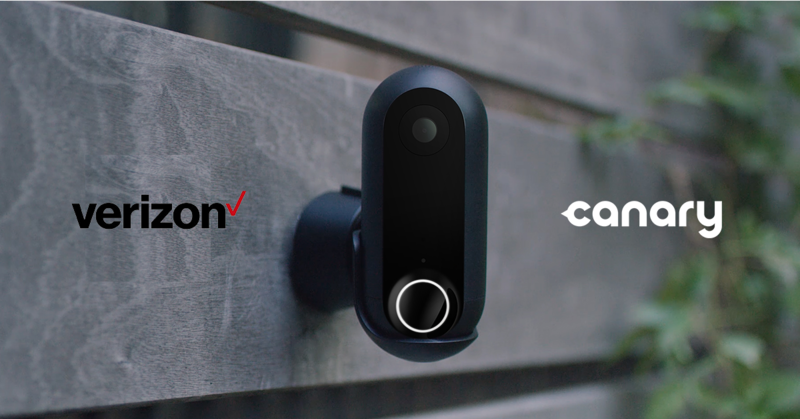 You can't keep an eye on your home at all times without a little help, and Canary is one of the many camera manufacturers offering that sort of help. 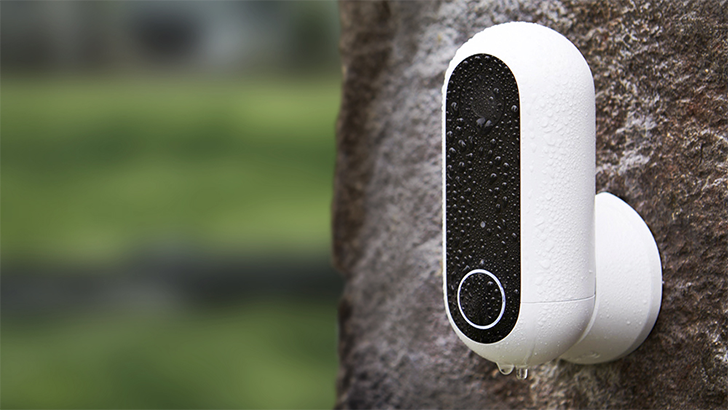 The Canary Flex is an indoor/outdoor camera that can operate with a power cable or entirely wire-free. 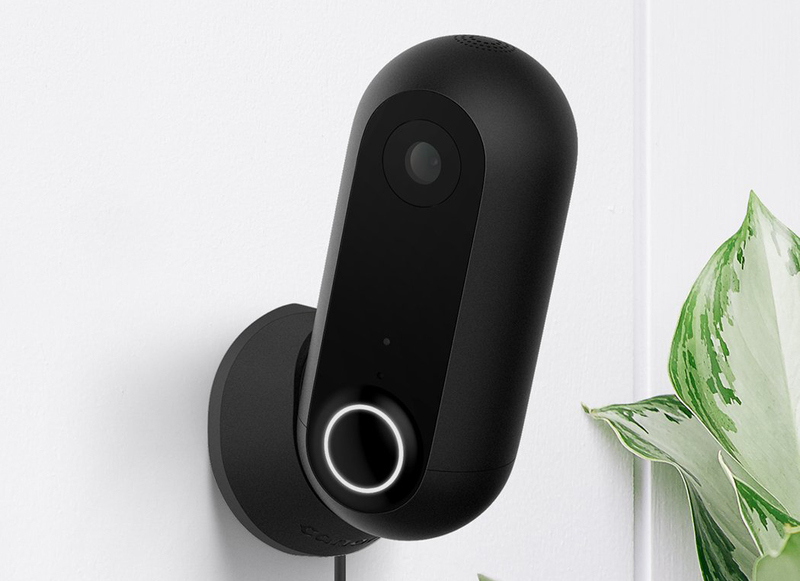 A single camera is usually $199, but today it's on sale all over for around $158. There is no shortage of WiFi-capable wireless security cameras on the market today. The Canary Flex is another entry, but with a few tricks that help it stand out from the crowd. First off, the design marks a strong resemblance to GlaDOS, and is available in white or black colors. Inside the main unit is a 720p camera (actually 1080p, but downgraded for smoother streaming), a high-quality microphone, a 116° wide-angle lens, and dual-band WiFi and Bluetooth Low Energy support. There is also a speaker for two-way communication, but that feature will come in a future software update.